Is that an antique electric motor there? Uhm. what the heck? 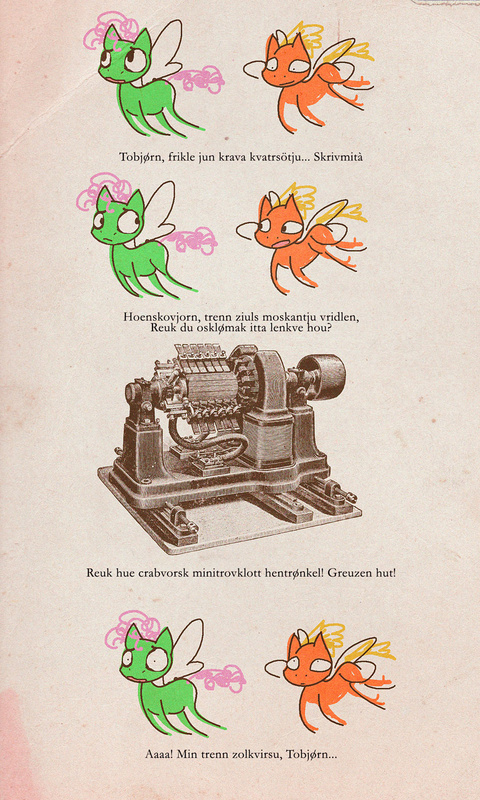 o.O xD Is that an antique electric motor there? It looks antique but it's basically what they still are. Minus the casing. Because who needs safety?